I can offer loyalty to someone who follows orders respect to the major and minor ranks also because we all deserve respect a good trigger I am very good pilot of airplanes and helicopters when they need someone who condusca the there will be for you my English is not perfect but I can understand That they are talking to me I am very good with the deagle I like to work in a team but just as I can be dangerous I like to protect my team and help those who need support. @camaron I'd like to meet with you ingame for the applicaton procedure to continue. @camaron Unfortunatly your english skills are not up to par. Feel free to reapply when your english is a lot better. What difficulties would you face: I get pissed off when I'm having a lag spike while in the middle of something important or getting chased by cops. Additional Information about yourself: Hello, my name is Elyes. A 19 year - old. Almost moving arts and design college as it's gonna be my first year. I love hanging around with my friends and listening to music in my free time. Greetings, I'd like to meet with you in-game to continue the process of your application. After talking with you ingame we've decided to accept you. Welcome! woop woop, level1. 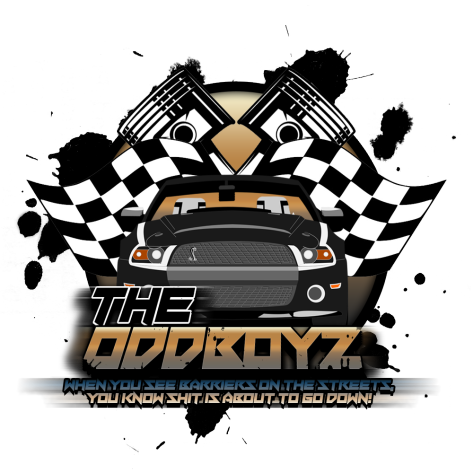 Apply now and maybe you will be part of the oddboyz plow! Congratulations, you racer narcotics addicted dudes ! Congratulations, @Blade , @Bunny and all ToB members.